A restaurant in an authentic, traditional vein with a touch of sophisticated pared-down design. 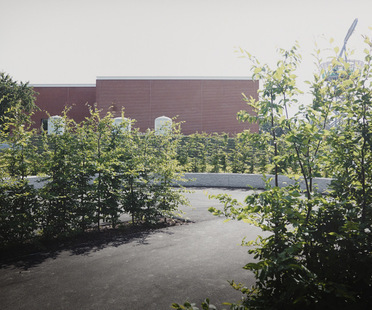 Rural, designed by Fabio Fantolino and his team, draws its inspiration from the principles of the Slow Food movement. 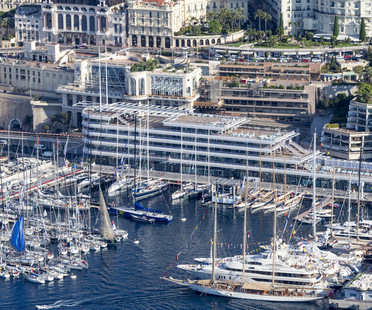 The new Monaco Yacht Club building was inaugurated at the end of June in the presence of Prince Alberto of Monaco and the architect Lord Foster, who designed it. 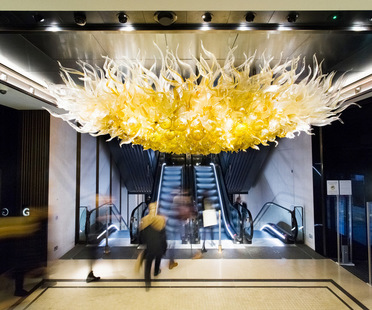 The finalists in the Inside World Festival of Interiors have been chosen, and the winner will be announced at an awards ceremony at the Marina Bay Sands Hotel in Singapore, designed by Safdie Architects. 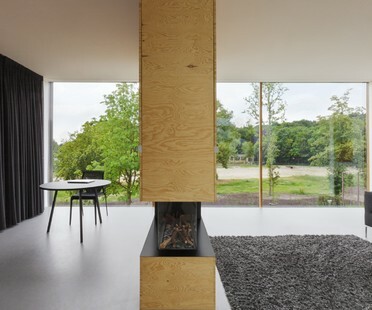 Dutch architecture and interior design studio, i29 has won the AZ Awards 2014 in the Best Residential Interiors category for a villa in the Netherlands, home 09. 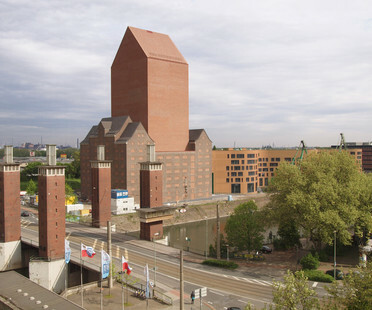 Architect Álvaro Siza designed a pedestrian promenade for visitors to the Vitra Campus in Weil am Rhein, linking Herzog & De Meuron's VitraHaus with Zaha Hadid's fire station. 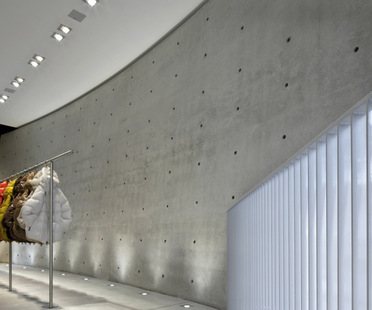 Japanese architect Tadao Ando designed Duvetica’s new showroom at Via Senato 41/A and an expansion on the flagship store at Via Santo Spirito 22 in Milan.